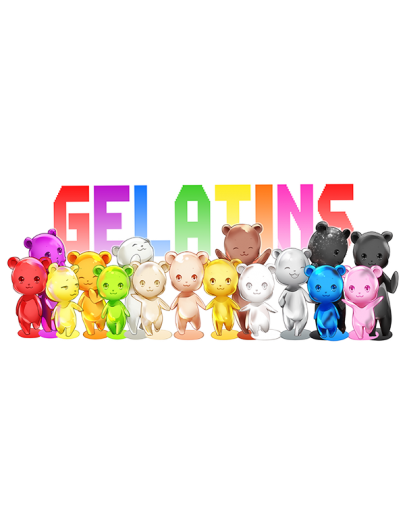 The Gelatins aka Gummi Gang- are Rome’s beary awesome friends. They love to play and are light hearted little critters. They can often be troublesome when they’re ready to pull a prank but they always find a way to brighten your day.